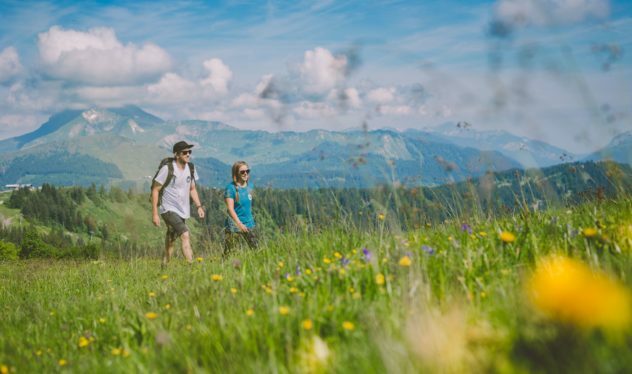 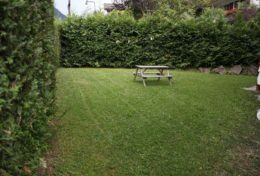 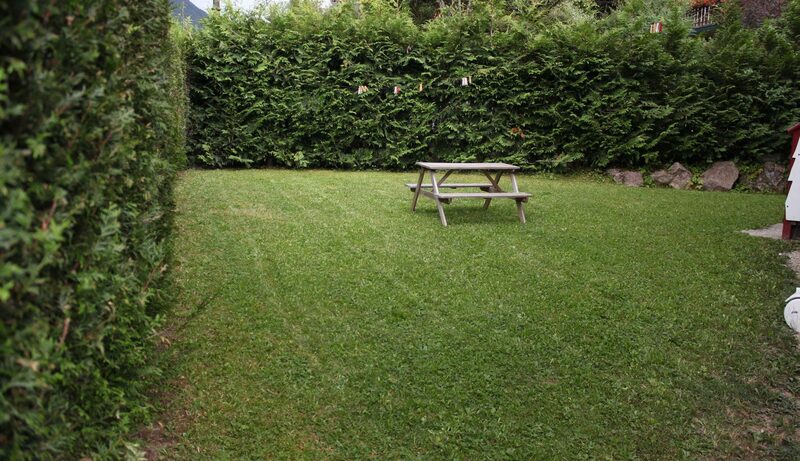 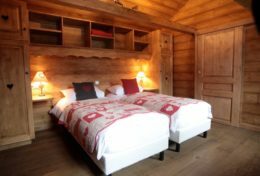 A gorgeous summer alpine retreat, with 4 ensuite rooms this is the perfect self-catered chalet for your summer holiday in Morzine. 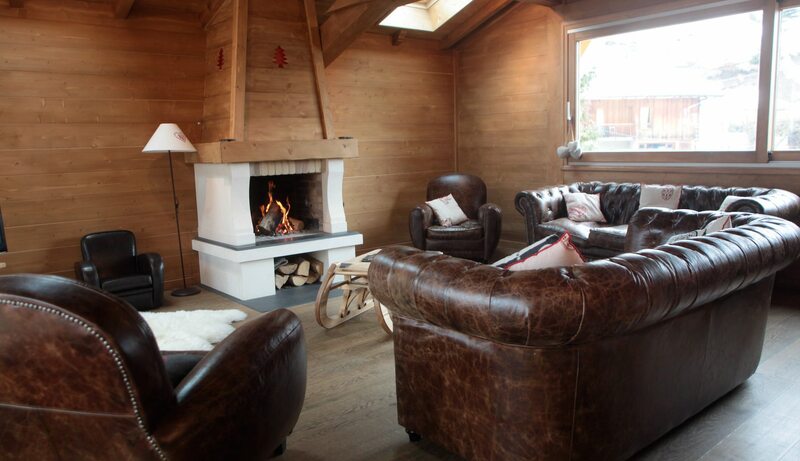 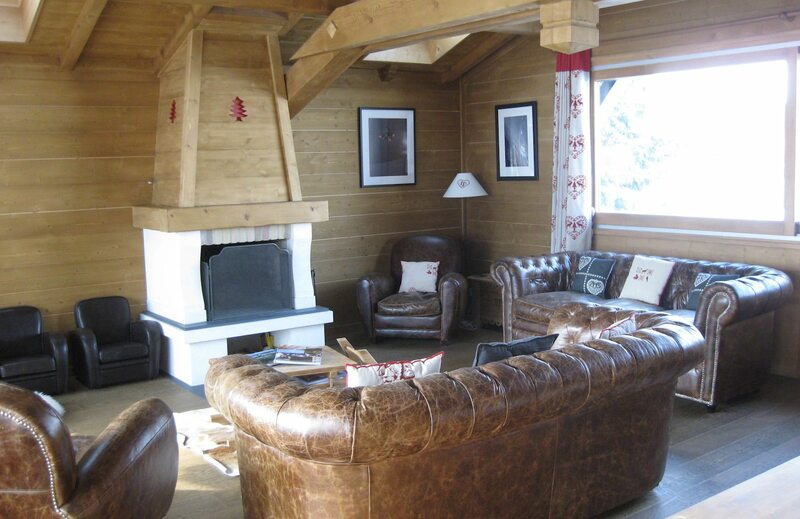 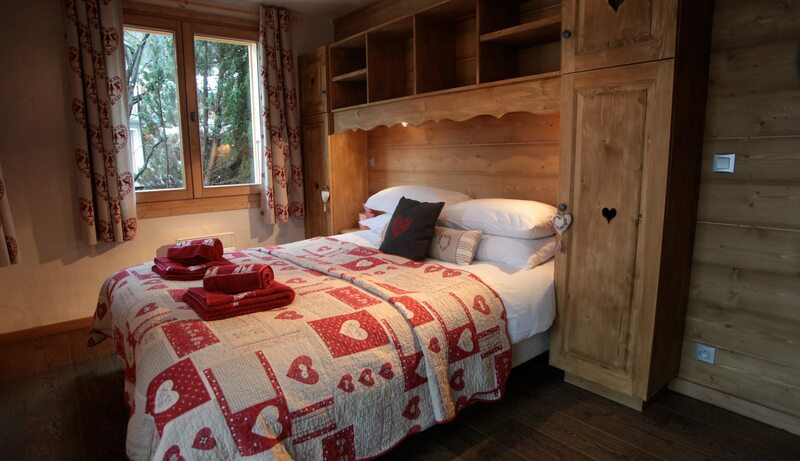 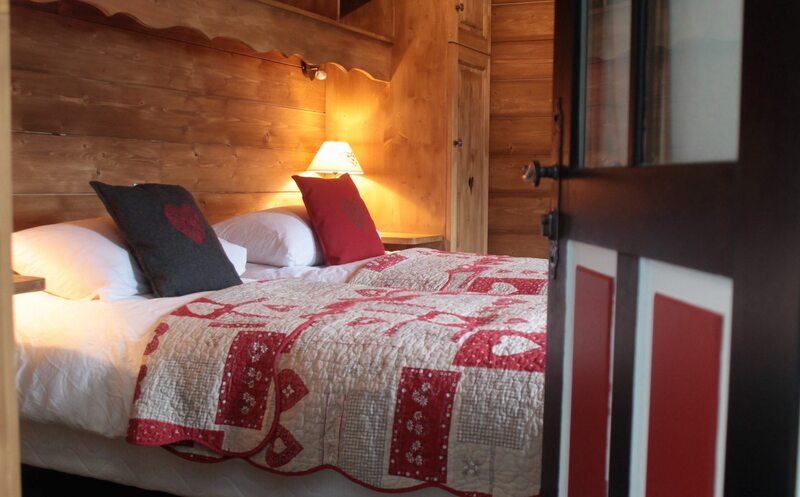 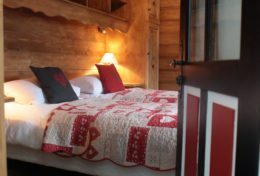 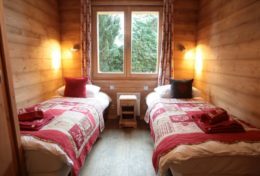 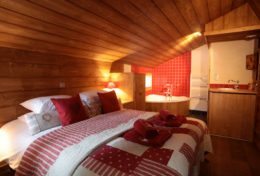 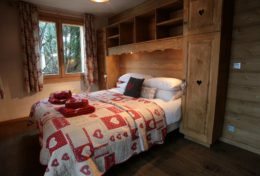 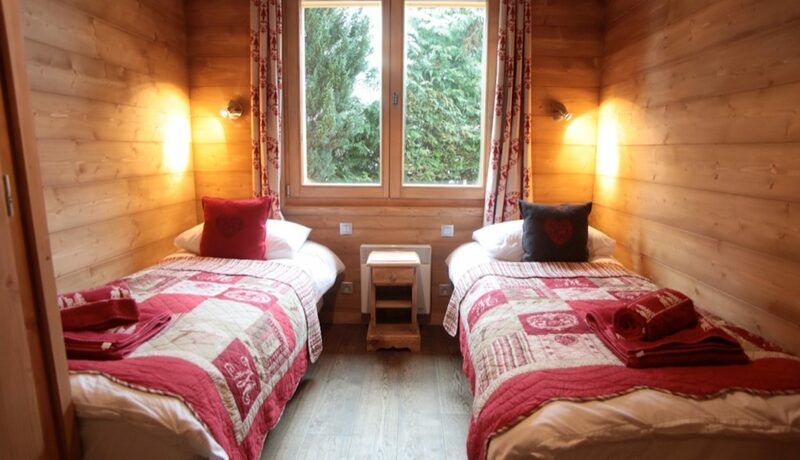 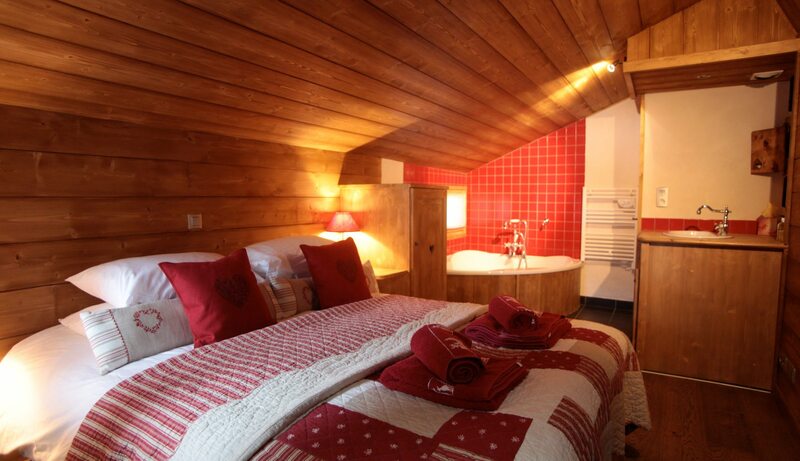 Chalet Alpin comfortably sleeps 8 across 4 stylish ensuite bedrooms with beautiful Savoyard furnishings. 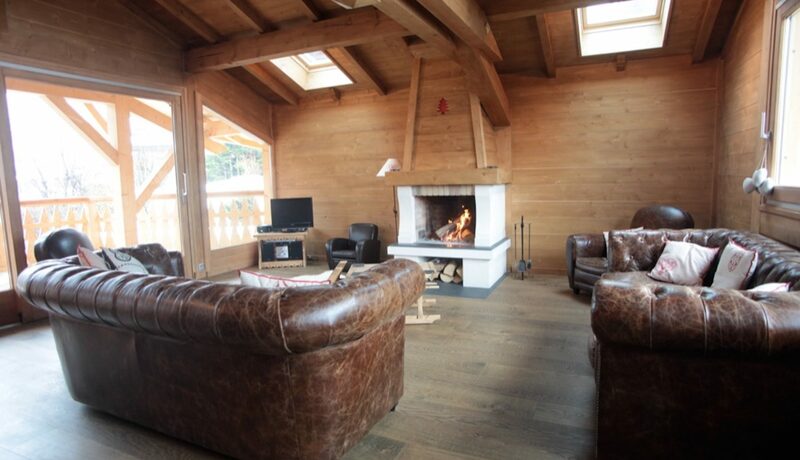 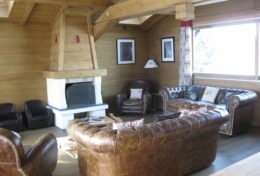 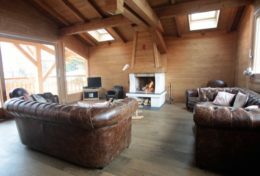 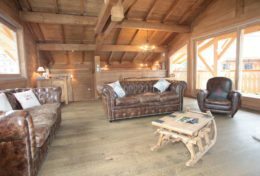 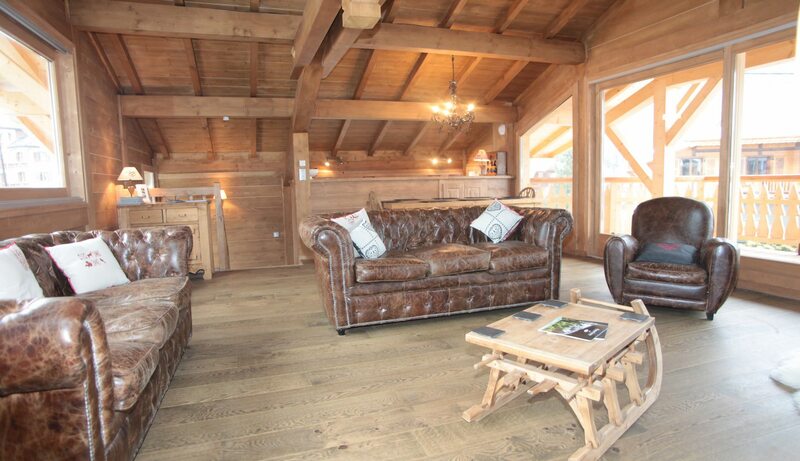 The large living area is bright and open plan with huge windows to take advantage of the fantastic views along the Morzine valley. 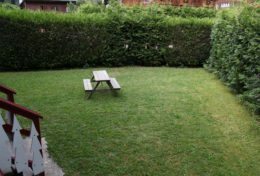 The decking, balcony and private garden also provide the perfect area for an afternoon beer, BBQ or a chill-out in the sunshine. 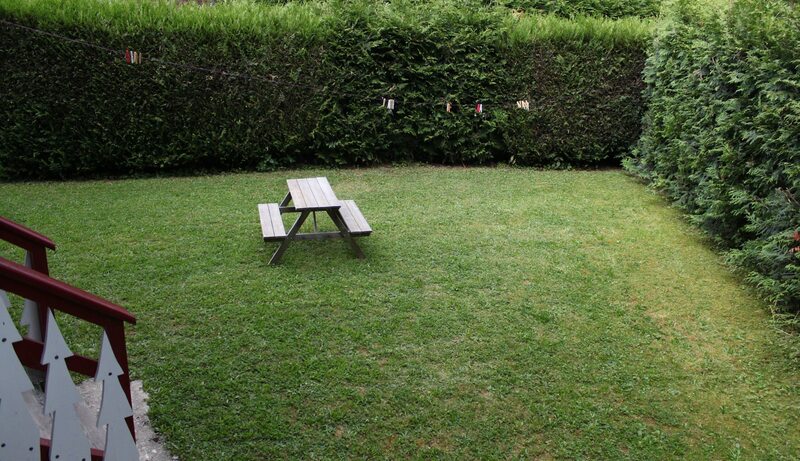 A large garage provides a safe and secure spot to leave all your bikes and the kitchen is great for cooking up some summer feasts. 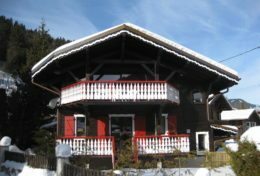 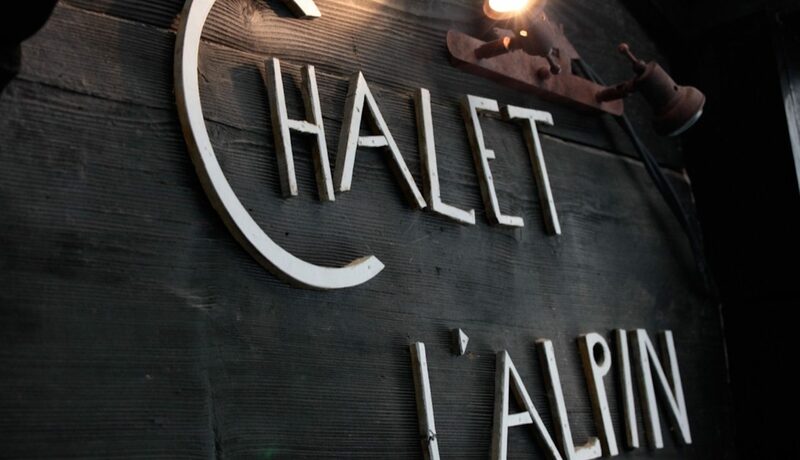 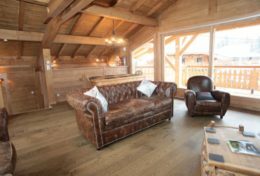 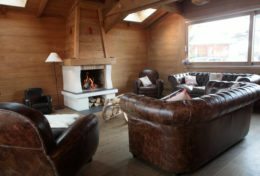 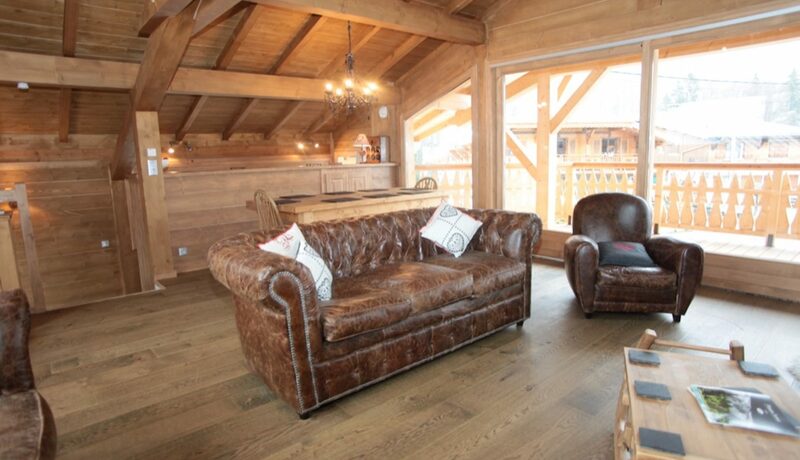 The chalet is ideally situated in town, only a 8 minute walk (3min cycle) to the Super Morzine or Pleney lifts for access to Avoriaz or Les Gets for hiking and biking. 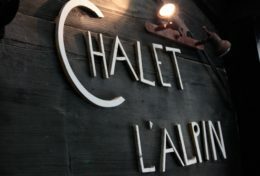 It’s also really quick to get to all the shops, restaurants and bars. 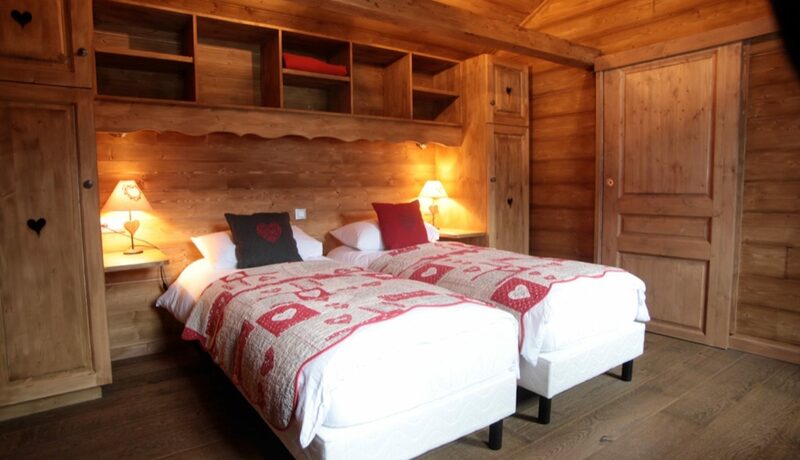 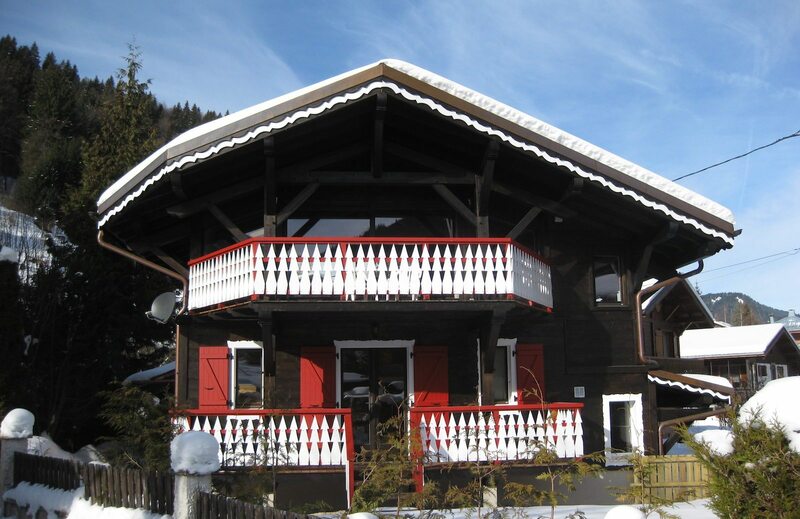 Price is for the whole chalet per week with linen and towels included. 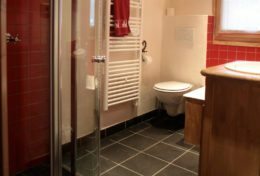 Please get in touch for quotes for short breaks and for more details about catering options.